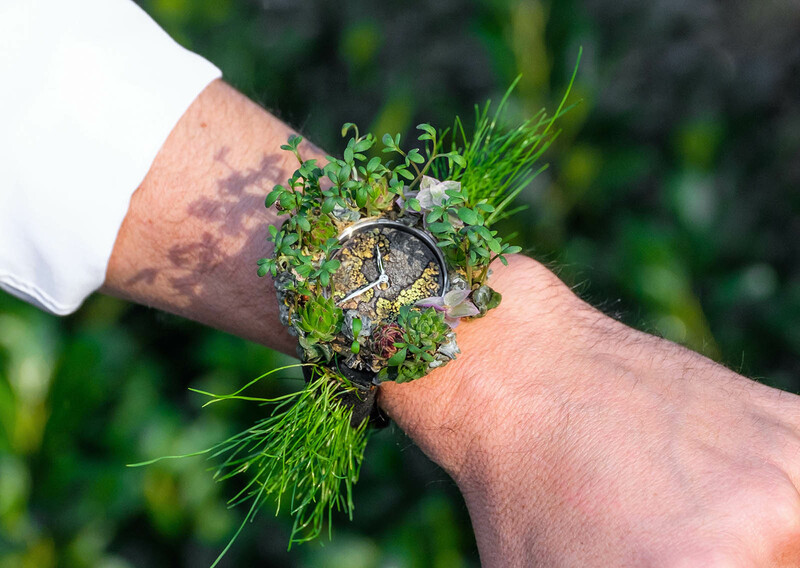 H. Moser & Cie. has once again unveiled an amusing timepiece – the grass-covered Nature Watch – trolling the rules governing the “Swiss made” label while delivering an environmental message. 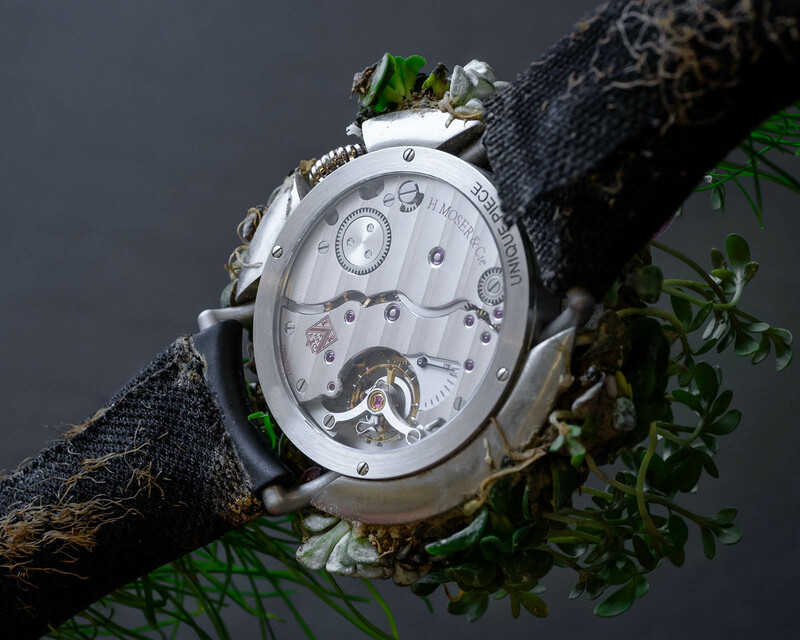 The company has made such provocative watches an annual affair, with the Nature Watch following the Apple Watch parody Swiss Alp Watch, the dairy-infused Swiss Mad Watch, and the explicit Swiss Icons Watch that took things a little too far and was retracted soon after. 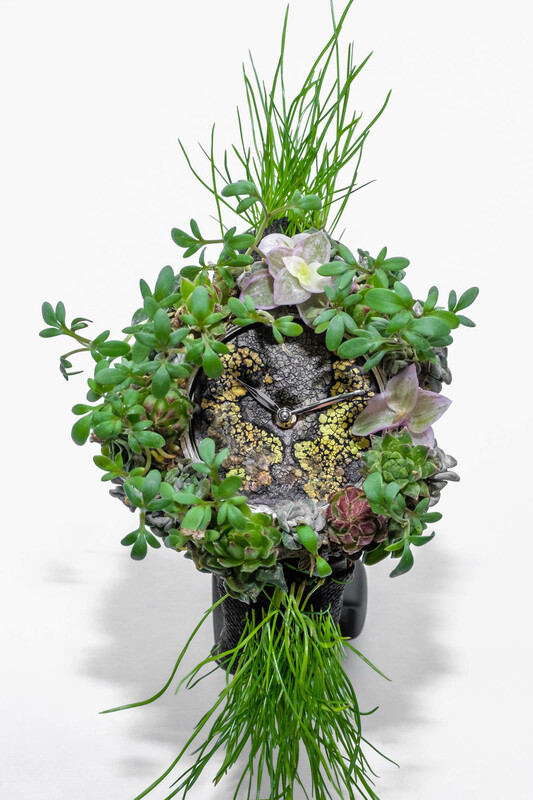 Excluding the plants, the case measures 42mm in diameter and 9.4mm in height. It houses the hand-wound HMC 327 caliber, which has a three-day power reserve and is equipped with a Straumann hairspring. It may sound like a joke, but the watch itself is real, and the motivation behind it has substance. Not only does it emphasise the importance of being truly Swiss made, the watch is also a reminder of the importance of environment conservation. And important, amidst all the preaching and a slightly gimmicky watch, Moser is actually doing some good. Because many ecological problems are often linked to the poor and disadvantaged, the brand has partnered with Room to Read, an NGO dedicated to improving literacy and gender equality in education by building schools and libraries, and distributing books. In the coming months, Moser will reveal several unique timepieces that will be sold to benefit the charity, but is also doing more immediate good: it will donate 10 children’s books for every visitor to the H. Moser & Cie. booth at SIHH 2019. The Nature Watch will be on show at the booth. The Swiss Mad duo make a statement on the import of "Swiss Made". Another amusing and ironically high-end timekeeper inspired by the Apple Watch. A satirical timepiece with a serious message to the powers that be.